Philip E. Doty has been a director of Whiting Petroleum Corporation since 2010 and currently serves as Chairman of our Audit Committee. Mr. Doty is a certified public accountant. Since 2007, Mr. Doty has been counsel to EKS&H LLLP, the largest Colorado-based accounting and consulting firm, where he previously was a partner from 2002 to 2007. 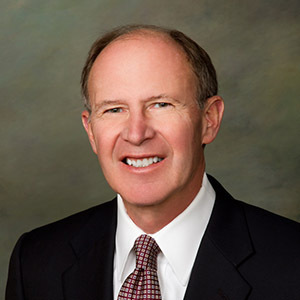 From 1967 to 2000 he worked at Arthur Andersen & Co., where he was a partner since 1978 and served as an audit partner and head of the Denver office oil and gas practice until his retirement in 2000. He is a graduate of Drake University with a Bachelor’s degree in accounting.